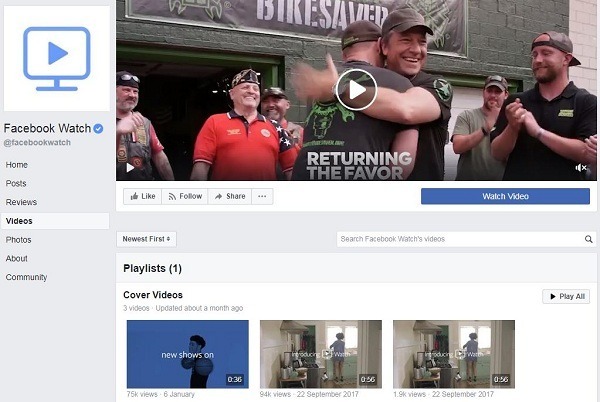 It is the time for creators to explore the monetization strategies on Facebook as it is launching the pre-roll video ads in the ‘Watch’ of the Facebook. Here the Facebook Watch Ads will be played before displaying original video content. These pre-roll video ads will not appear when scrolling down to view the updates of friends. It appears to play when we are intentionally watching videos. The research on the interests of various audiences and shows they are going to serve the 6 seconds video ad. The selling of those ads will take place similar to the Facebook Audience Network and Instagram when they are initially launched. Through ‘Watch’ the audiences can find the best and unique video content of shows. It facilitates the advertisers to launch the long form video content by directly reaching the audiences through in-stream ads. On both the Audience Network and Facebook the advertisers are allowed to deliver the video advertisements as the in-stream video content on the original video content. More than 70% of in-stream video ads of a full length of 15 seconds video ads can be watched by adding the feature ‘sounds on’ on both the Audience Network and Facebook. Through the involvement of Facebook’s mobile optimization relatives, the attention of the Facebook audiences can be captured that helps to watch the 15 seconds or fewer video ads completely. The targeted in-stream video ads are delivered to the targeted people at the right time through the people based marketing strategy of Facebook. It surely achieves the 89% target rate. The in-stream platform will boost up the publishers and creators to reach their Facebook audiences directly by pushing the long form video content through continuous engagement. With the selection of a specific group of publishers and creators, the advertisers can get in touch with the audiences within the uploaded video content through in-stream video ads. The mobile, Facebook TV apps and desktop users can access the “watch tab” to watch various shows with unique content. It can boost the ad revenue of the publishers and creators that simulates the audiences to return to watch the video content frequently in the newsfeed that available nowhere. The publishers or advertisers can share their video ads in the news feed that makes people recognize. The Facebook audience can subscribe to get the updates of favorite shows through Watchlist. Through this, the shows can be displayed at groups by connecting the fans with others and with creators. It improves the ad revenue. 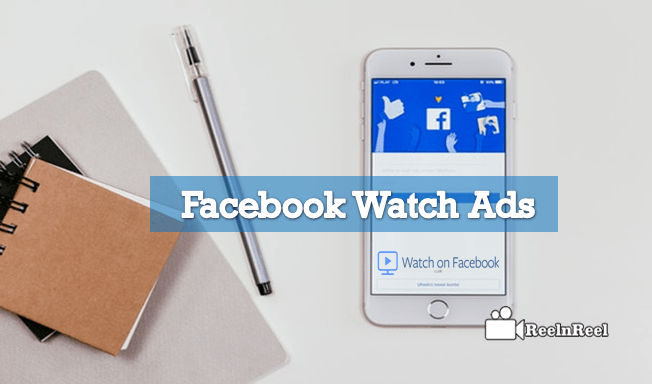 Facebook Watch Ads is most beneficial for both the advertisers and audiences that one can expand the business brand by reaching the real-time audiences and in the same way the audiences can enjoy the unique and original content that’s not available anywhere. What is Branded Video Content ?